Definitely one yummy Christmas gift that you can give to your friends and loved ones. I like this particular flavor called the Chicago Mix®. This is their best-seller and I can definitely see why. 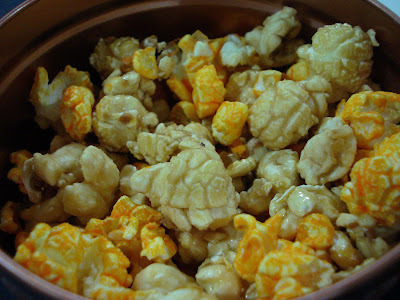 It's your perfect sweet-salty snack item that is a combination of cheese and caramel popcorn. Stored in a handy tin container, it keeps the popcorn crunchy even after a couple of days. 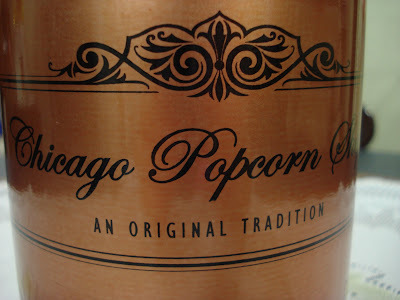 Chicago Popcorn Shops has branches located at Mall of Asia and Shangri-la Mall. Go Chicago Card by Smart Destinations is the perfect way to visit Chicago. It is your passport to over 30 attractions in the Windy City. Get discounts on admission, skip lines, extra discounts in restaurants, retail outlets, priority boarding/seating.